With DJ's globally playing the track on their Radio shows. 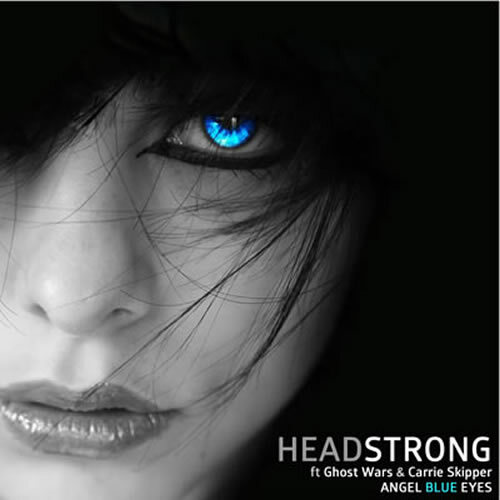 Headstrongs new track 'Angel Blue Eyes' is without doubt one of the Trance tracks of the year. Also Ghost wars & carrie Skippers stunning vocal performance is pure quality..
and all leading record stores.